This cute and handy open-face toast is often a hit for snack/ tea time when small and light bites are needed, and minced shrimp is the shortcut tips of the busy day. 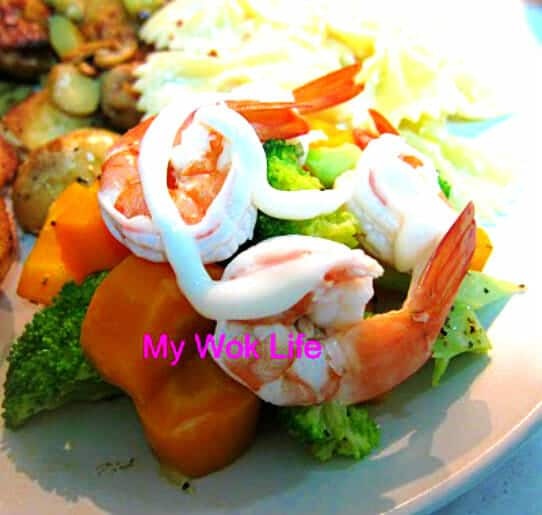 However, all shrimp toasts are not created equal, mine is tailored to taste homely with regards for your health… less oil, less fry. 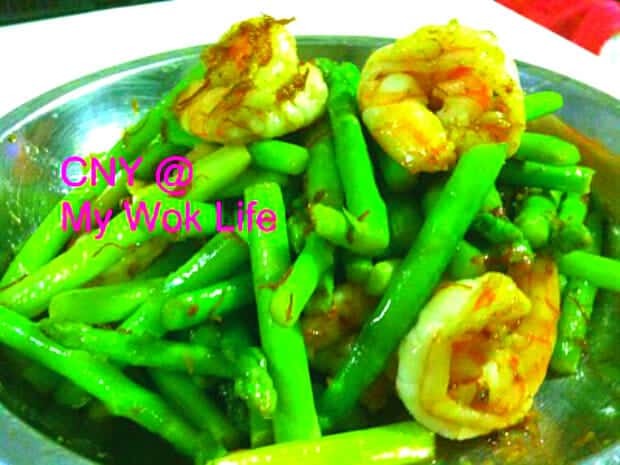 You don’t want meals with just meat, meat and meat throughout the CNY. Vegetables are essential to our diets, too, even during the festive, of course! And there are many greens can still be symbolical, for instances, the asparagus I’ve cooked here. 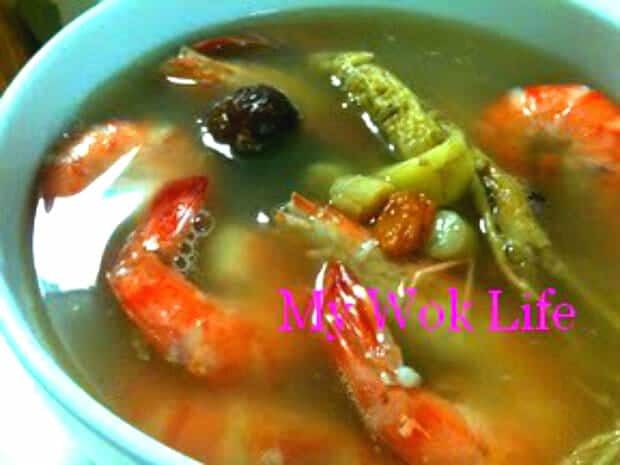 It has been years since I first made prawn noodle soup (see my homemade Prawn Noodle Soup recipe). 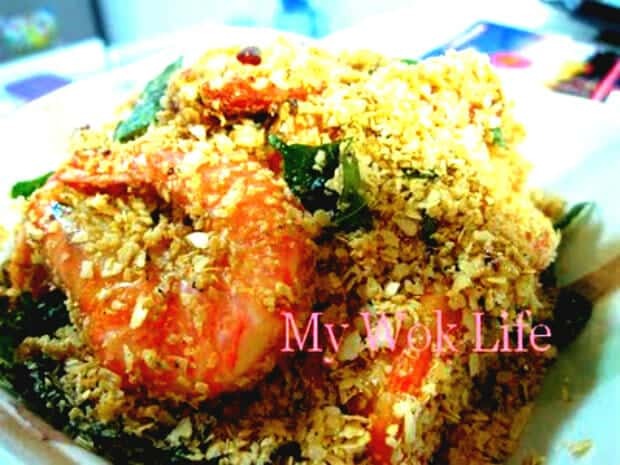 It is so simple to cook and devour on your very own “home-taste” prawn noodles. 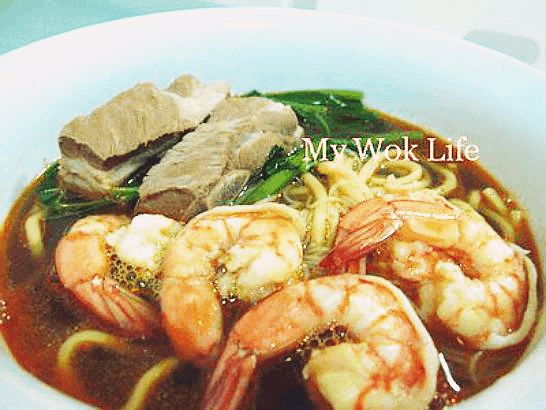 Moreover, prawn noodles are definitely healthier choice than having curry laksa noodles. This time, I cooked a slightly more ‘complicated’ version of prawn noodle soup, with pork ribs added, too. 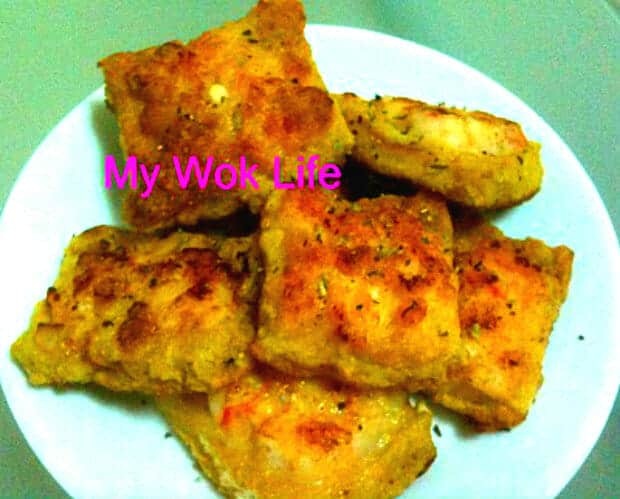 Steps remained, but the soup base was cooked with additional ingredients which makes the soup a special one. 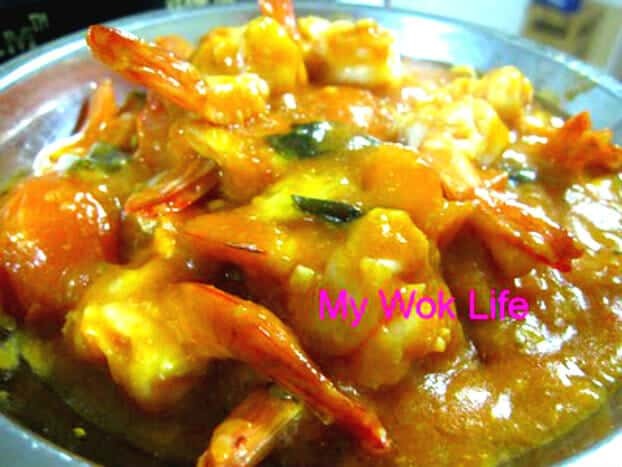 It was adapted from recipe of Ms. Yvonne Soh, which has been featured under Taste column of The Sunday Times last week (thanks). The mention of “using cloves, star anise and black peppercorn” in prawn noodle recipe caught my eyes. 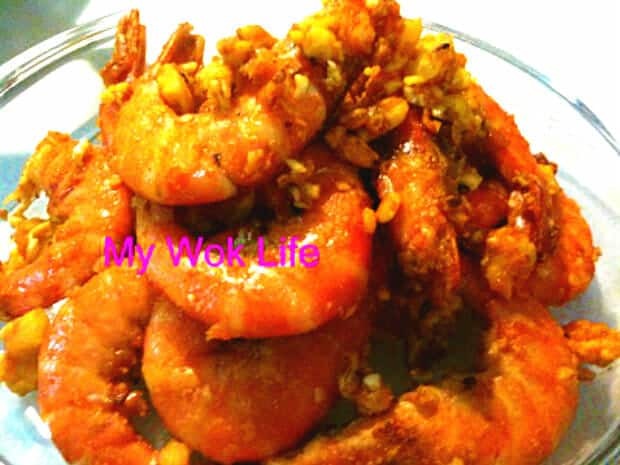 Never thought that these spices will go along with prawn flavoured broth, so I thought I should give it a try!